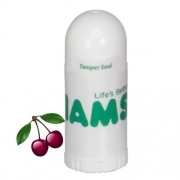 Personalized mini lip balms are favored as giveaways for spas, hotels, tradeshows and other outdoor events. 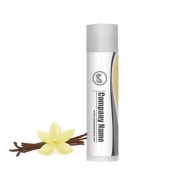 It fits to the palm of a hand and weighs 1/16 of an ounce by volume, which makes it ideal for any type of corporate and personal gifting. 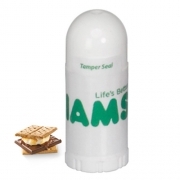 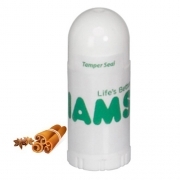 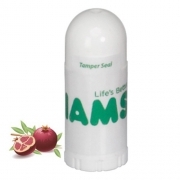 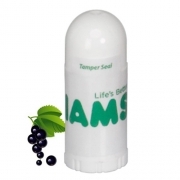 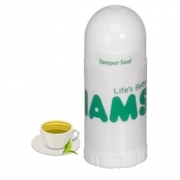 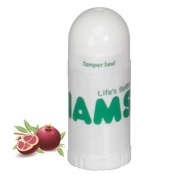 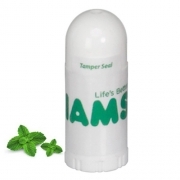 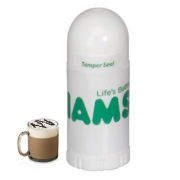 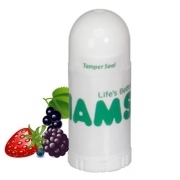 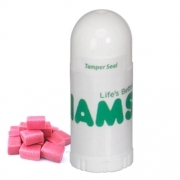 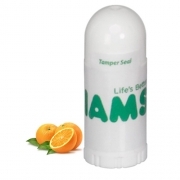 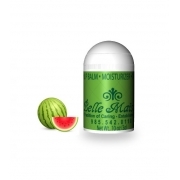 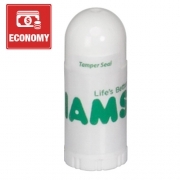 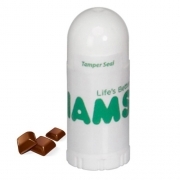 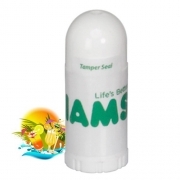 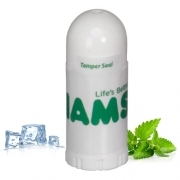 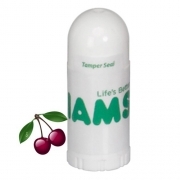 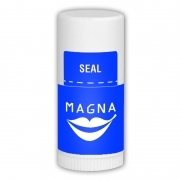 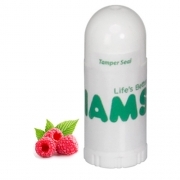 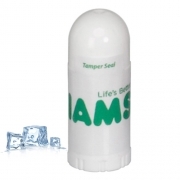 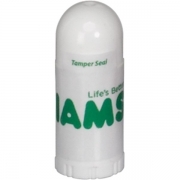 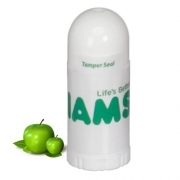 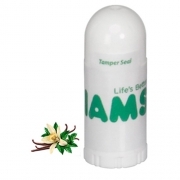 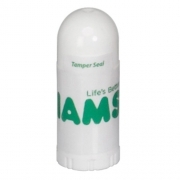 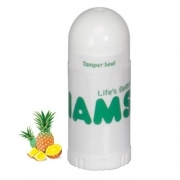 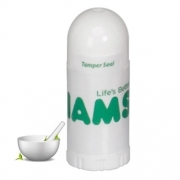 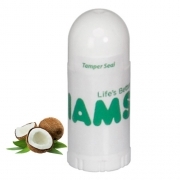 We offer promotional lip balms in exciting flavors and aromas, and they are generally loved by everyone. 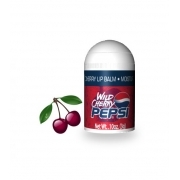 The lip balms presented in this section are created using aromatic flavor essences and FDA permissive colors. 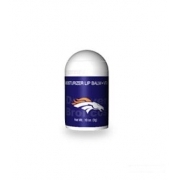 Advertisers working in typically lower budgets can rely on mini custom logo lip balms to grab easy attention.